Unified Communications as a Service (UCaaS) deployed by Blue Chip over secure high quality Wi-Fi. 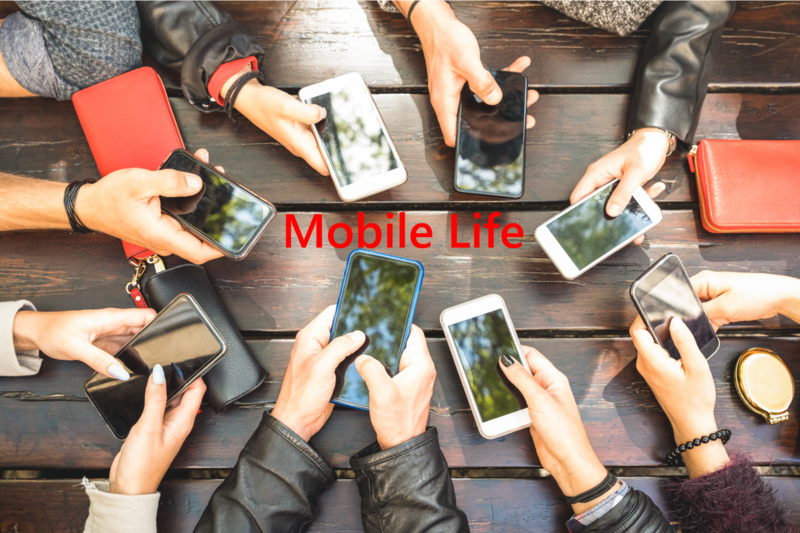 Now your employees receive calls wherever they are with one phone number, use their mobile devices to join video conferences and communicate effectively to customers and fellow team members. The 3CX provides presence, corporate chat, whiteboard, screen-sharing, conferencing and more through a simple web-based application. 3CX PRO includes Call / Contact Center Hotel PBX Features, CRM Integration and Advanced Call Flow Designer. Today companies are finding the advantages in a secure high quality Wi-Fi network. Adopting wireless networks is a great way to reduce operating costs. Now you can deploy your VoIP phones over this same network with less cost than wiring. Intel believes that cost savings can approach 80 percent compared to the cost of wired networks. Blue Chip can also help you save money on your voice and data costs. To find out more please provide us the information requested for your FREE Phone Bill Analysis. Please visit Blue Chip’s main site to see how we can help you with additional technology needs. 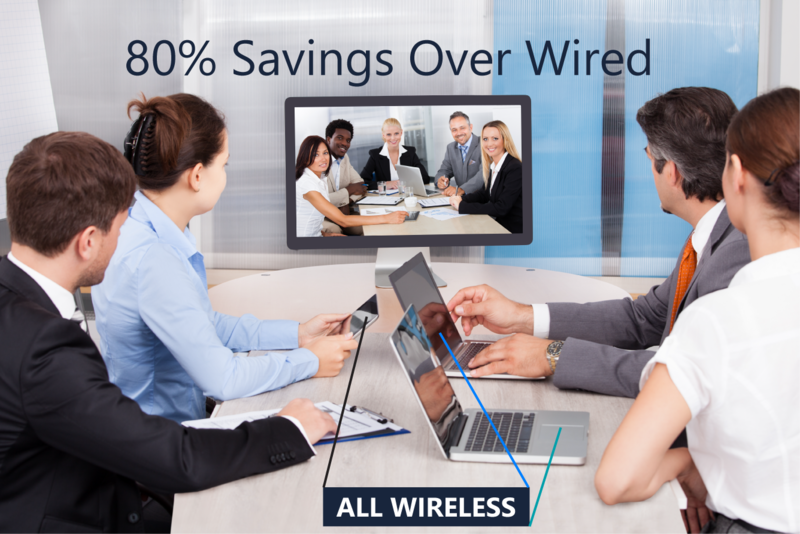 Please contact Blue Chip for a demonstration over your favorite wired or wireless device. Get your FREE edition of 3CX’s Unified Communications with one year FREE hosting on Google Cloud. 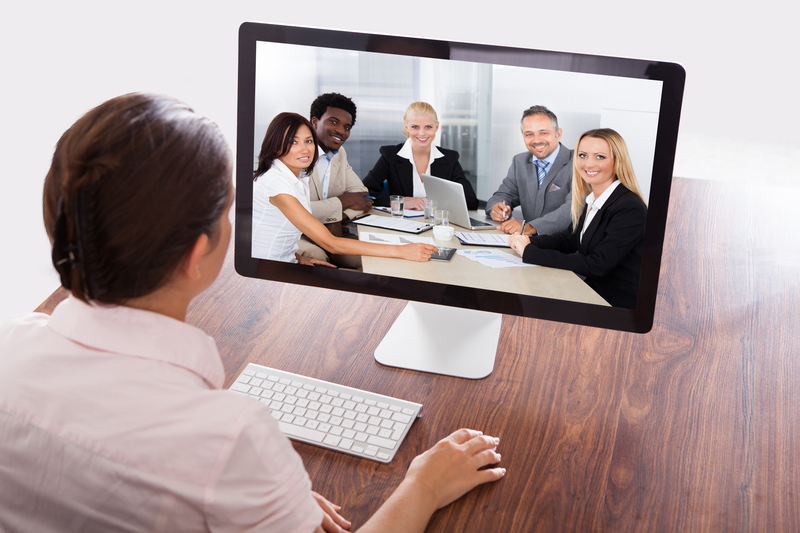 3CX’s UCaaS includes FREE web conferencing participants and unlimited extensions. Use your FREE business phone system either on-premise or Cloud, on Windows or Linux, or purchase or rent. 60 day WiFi access point trials are also available. This will allow you to evaluate your 3CX VoIP system over a high quality WiFi network and demonstrate that you do not have to install new network cabling for each phone. To complete your evaluation, Blue Chip will also provide you with a SIP voice trunk so that you will be make incoming and outgoing calls on your system. 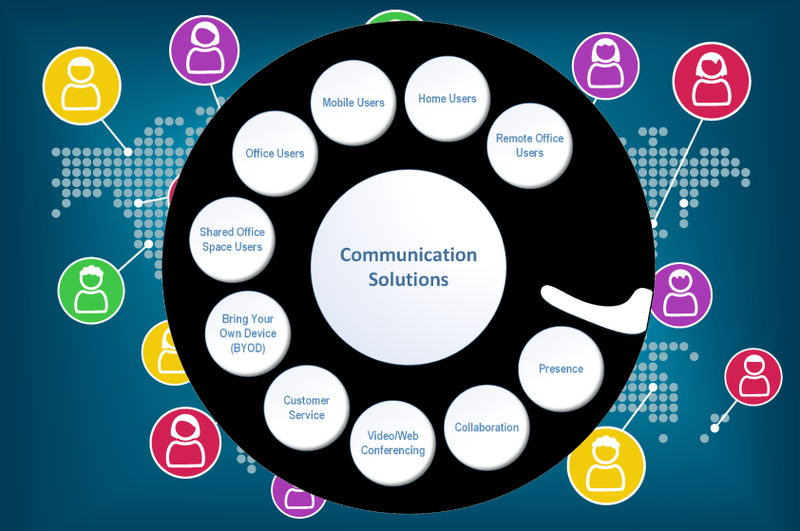 Unified Communications as a Service (UCaaS) deployed in the place that suits your needs. Azure, Amazon, Google, private cloud, or at your location are all options that we can deploy the 3CX Unified Communications System. Of course you can use it anywhere on most any current computing device. Purchase or pay as you go? Terms to meet your financial requirements, from rent to purchase or somewhere in between. There is no need to compromise your financial needs since we can deploy the model that best fits your needs. Even if you want to purchase part of the equipment up front or pay over time, we can accommodate you.